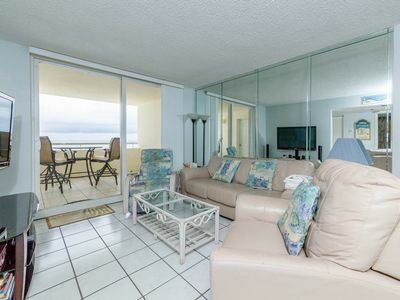 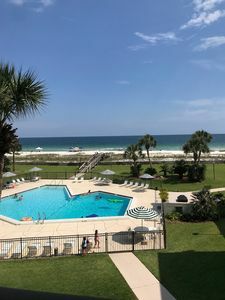 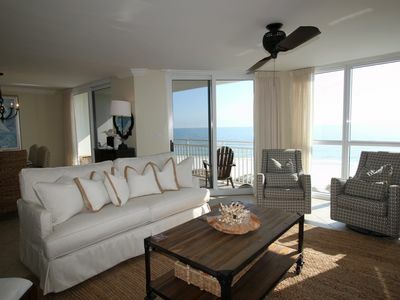 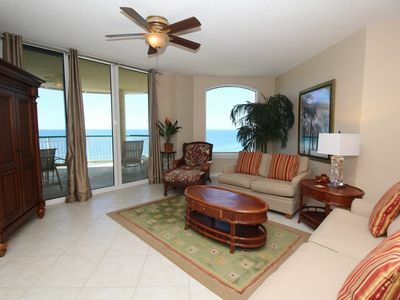 Stay in a beachfront Perdido Key condo with a fantastic view! 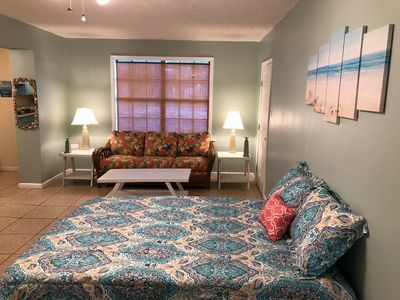 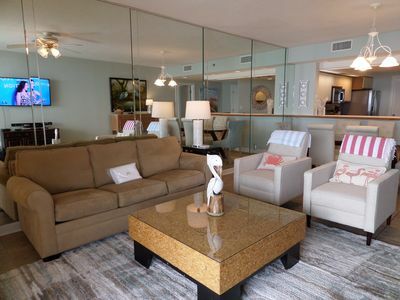 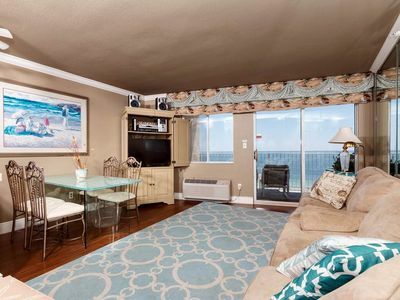 This one bedroom Perdido Sun condo is located on the third (3rd) floor, has more gulf-front windows than most other Perdido Sun one bedroom condos, and has been well equipped to ensure a great vacation. 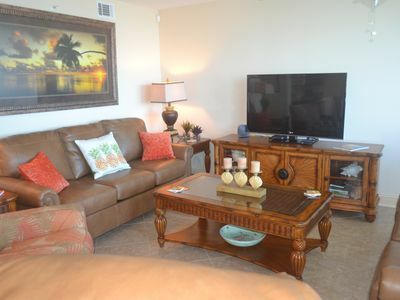 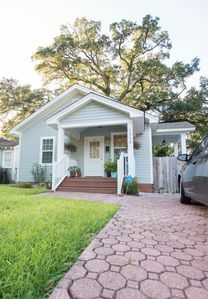 There is a TV in the living room and bedroom, a DVD player in the living room, the bed is a king, all the bed and bath linens are provided, and the couch is a sleeper sofa. 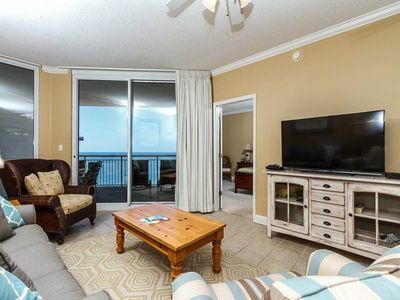 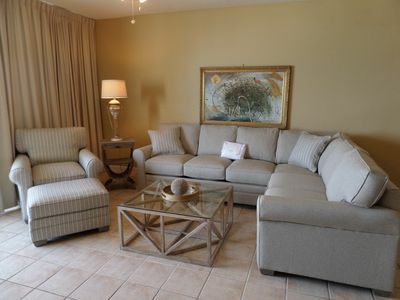 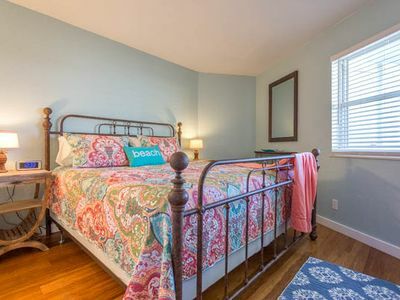 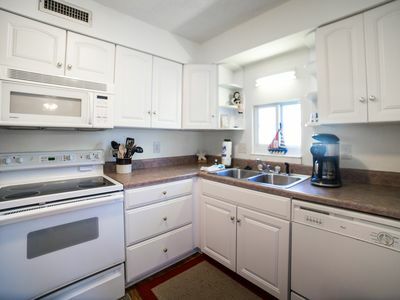 This condo is perfect for anyone hoping to relax and catch up on rest... decompress and escape from work... or just looking to make certain that you have a conveniently located condo when returning from the beach with the kids. 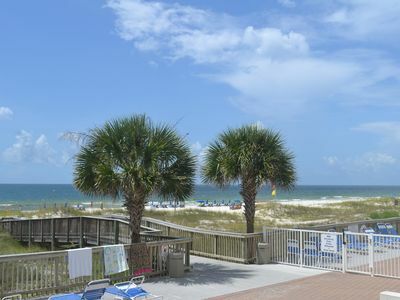 The mornings are beautiful and enjoying the evenings from your private balcony will surely be what brings you back every year! 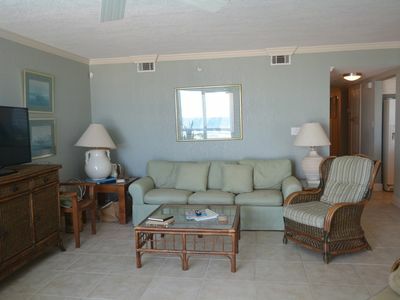 Perdido Skye 73 - Ready, set, book for spring! 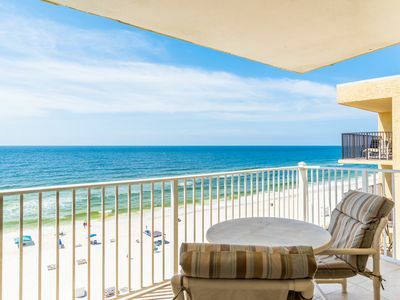 Perdido Key's Seascape Featured in Southern Living! 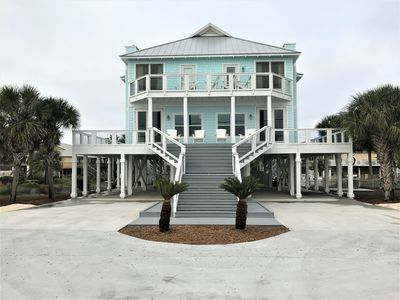 Private Beach Home Paradise! 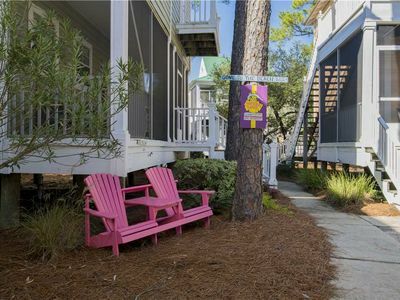 Perdido Sun 1008 - Spring availability – won’t last long! 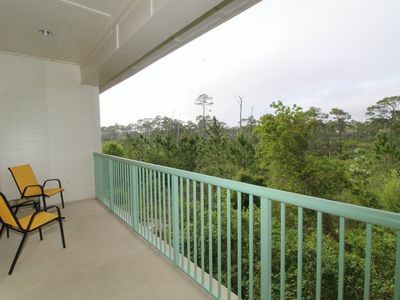 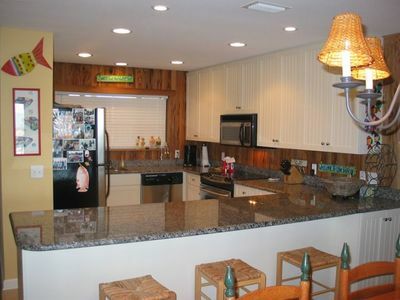 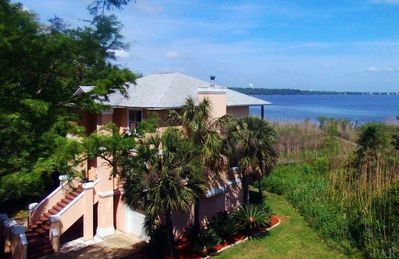 Directly on the Gulf of Mexico; Perdido Key, Florida; Mariner Condo.